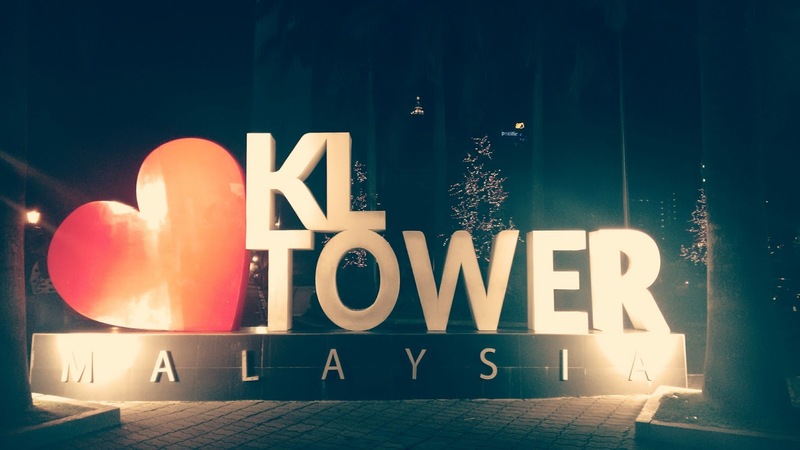 What to do in Kaula Lampur, Malaysia? My answer to this question would be loads of fun! One can do amazing things will be listing it down one by one. SIGHT SEEING: if one like to roam around historic places. This city has amazing places to offer. a. Petronas twin towers which is major landmark. One can see how magnificent they are. One can go to the KL Tower at night or day and have ariel view of the Patronas tower and the city. b. Merdeka Square: also known as independence square. This historic place where Malaysians got independence, union flag was unhoisted and malaysian flag was hoisted. One can roam the ground and see the Sultan Abdul Samad building. c. China Town and Little India: visit the historic china town to see the chinese lantern with various shops, restaurants located around it or visit Little India where one can see the Temple, eat at Indian restaurants and shop. b.Central Market: Offers traditional maylasia batik printed dresses and shirts for all. Many cute boutiques are located here for true local maylasian batik prints shopping experience. Also food court is offeing diverse cuisine. My Favourite restaurant is Thai restaurant called Ginger they speacialise in thai cuisine. I must say food was delicious. 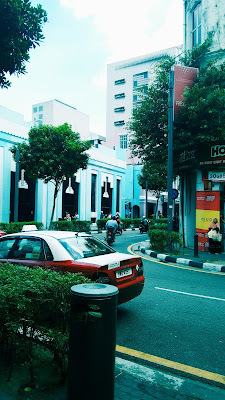 c. Bukit Bintang: is the entertainment and shopping district. one can see array of shopping malls like Berjaya Times square, Pavilion mall etc. Eating : if one is fond of trying malaysian dishes please try Laksa, Satay, Nasi Lemak, Redang,Mei goreng, pandan cake. They are delicious, yum. Central Market , KL City, Malaysia.